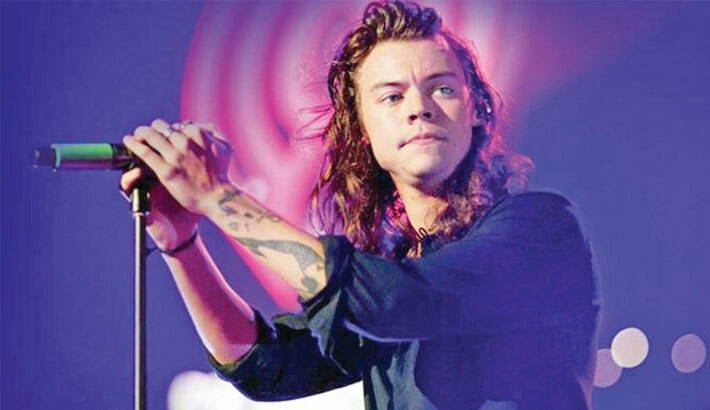 Legendary singer Stevie Nicks praised One Direction band star Harry Styles, calling him her ‘love child’, reports Mid-day. In an interview to Rolling Stone magazine, Nicks joked Harry is the secret “love child” of herself and her bandmate Mick Fleetwood, reports femalefirst.co.uk. She said: “He’s Mick’s and my love child. When Harry came into our lives, I said, ‘Oh my God, this is the son I never had’. So I adopted him. Nicks said she likes it when young singers consider her as an idol. “That makes me happy because I didn’t ever have children, but I feel like I have a lot of daughters. I love Vanessa Carlton. She’s like my younger, younger, younger sister- like if my dad had divorced my mother and married a really younger woman, then had Vanessa,” she added.